"Come to the Greek islands, without worrying about what you are going to do, where you going to stay or where you are going to eat." - Cosmopolitan Greece. Download them and discover the beauty of the Greek islands and more. We’ll show you the best of each destination and you’ll learn everything you need to know. The best user-friendly interface that gets you exactly where you want. Extensive amounts of information so as you get acquainted with your destination. We show you what other guides only tell you. Browse through amazing images and feel the atmosphere of the place. Favorites section and personal notes option make your travel nice and easy. 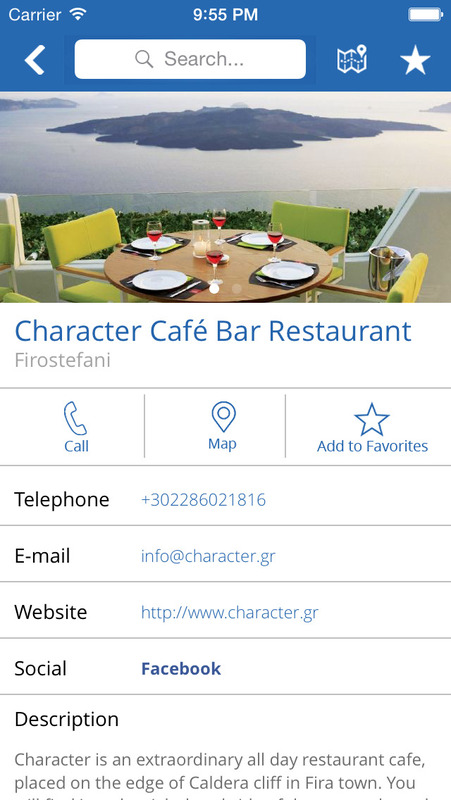 Create your personalized itinerary using the most innovative Greek travel guide. ● Travel to Greece, holidays in Santorini. Premium travel guide to the beautiful Greek island of Santorini. Find all the useful information and walk yourself through Santorini alleys using our premium guide. 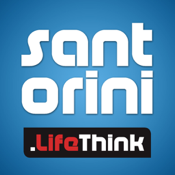 Discover Santorini highlights reading the extensive background information this application includes.